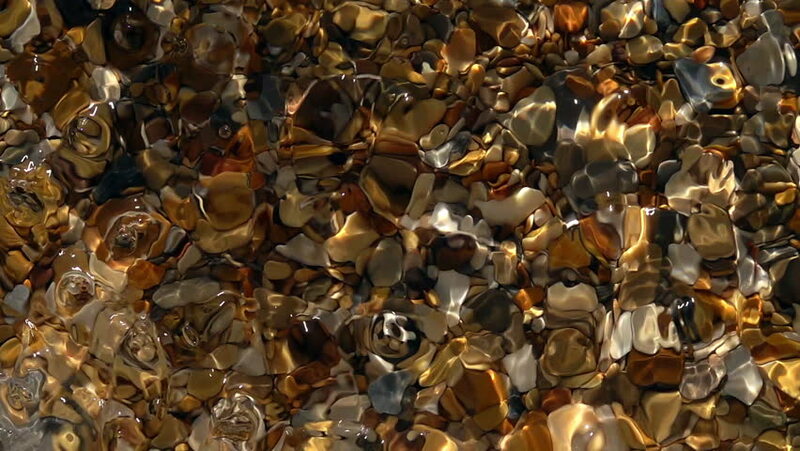 hd00:26Slow motion of earthquake ripple on shallow pure water with round pebbles bottom close up. Top view of amazing natural background with vibrant texture in sun shine. High speed camera shooting.